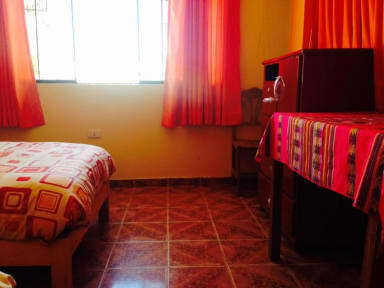 Casa de Ana is aware of just how expensive travelling is, so we do our part in keeping the cost of your lodging cheap. A continental breakfast is included with your stay, also you will be provided with free access to WIFI and a computer to use and we have tables in the roof for your breakfast. 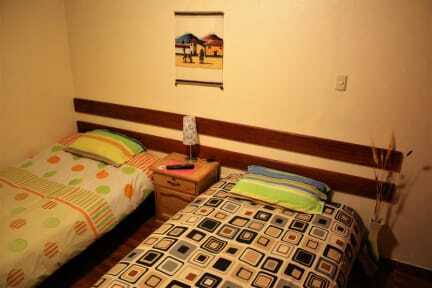 Casa de Ana is located to two blocks of terminal of bus Móvil tours and a half block of Clinica San Pablo. We are to two house of the Alberth Einstein School. We are to 10 minutes of the main square Huaraz to foot and by car is 5 minutes.